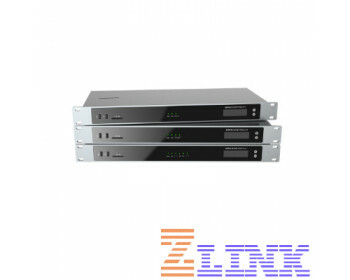 The Grandstream GXW4500 series of gateways are designed to cater to the large and medium-sized enterprises by bridging the connection of PSTN and ISDN trunks and VoIP networks. 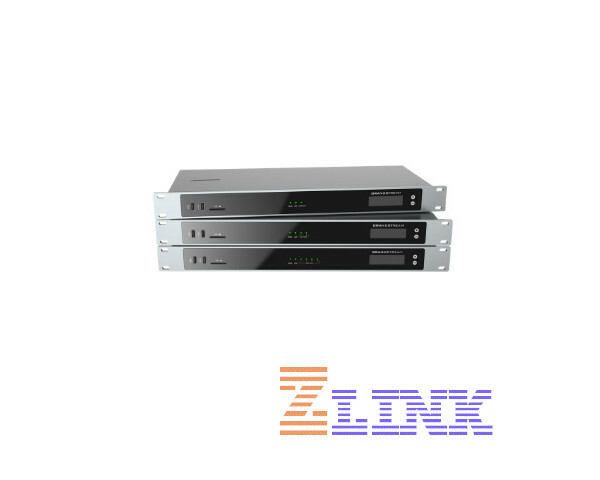 This allows business to effectively and drastically increase the amount of PSTN/ISDN trunks integrated with their VoIP network. 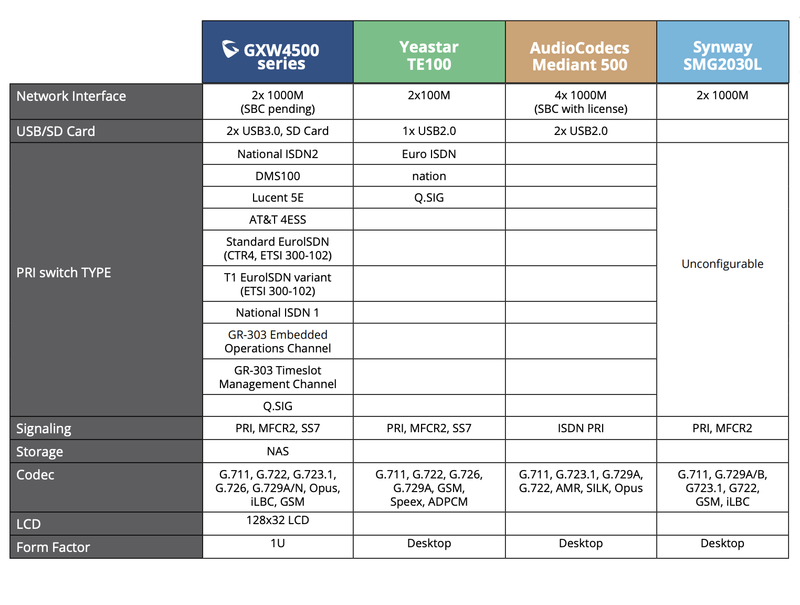 The GXW series are E1/T1 digital gateways that come in three different models, the GXW4501, GXW4502 and the GXW4504, supporting 1, 2, or 4 T1/E1/J1 spans and 30, 60 or 120 concurrent calls respectively.